New research by REGENERATE Enamel Science™ has revealed that more than half (52%) of women consider a beautiful, healthy smile to be at the top of their list. teeth problems, and one of these causes is enamel erosion. Enamel erosion happens when we consume foods and drinks with a low pH level, which means they are acidic. 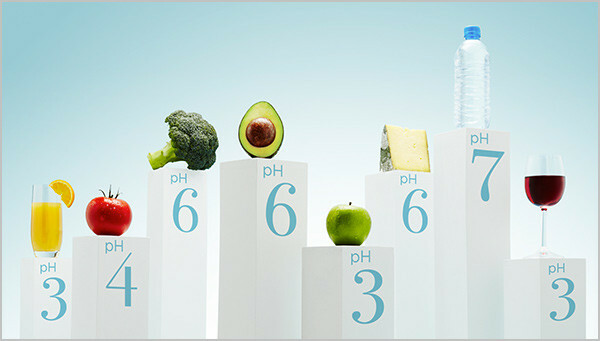 Fizzy drinks, including carbonated water have a pH level of around three, which is very acidic – particularly when comparing with pH neutral foods and drinks which sit at pH seven on the scale. Unfortunately, what starts as an invisible process, can ultimately age your smile with the appearance of yellowing, sensitivity, weakness and transparency. The erosion process happens to everyone, at all ages, day after day, and can be accelerated due to lifestyle choices and the foods and drinks we consume. REGENERATE Enamel Science™ is the first ever dental care system able to regenerate 82% of enamel mineral in three days*. This empowering step towards defying the effects of time is key for a health and personal care routine. Dr Adam Thorne, co-founder of the Harley Street Dental Studio, says that so-called 'healthy habits', such as sipping fruit juices, can hasten the damage and leads to consequences such as yellowing, sensitivity, weakness and transparency. Acid erosion is a growing problem; this is partly due to the trend for grabbing acidic juices when on the go or snacking little and often. It means our teeth are exposed to acid throughout the day, rather than sticking to three meals a day. Knowing the causes of enamel erosion is one thing, but understanding the consequences of this invisible culprit gives everyone the power to be in control of their health and defy the effects of time by looking after their smile. Harley Street Dental Studio is a multi-award winning dental clinic and one of the most respected dental practices in the whole of the UK.